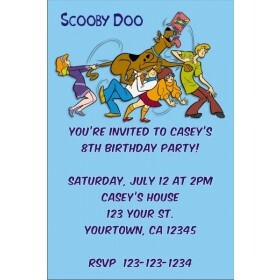 Scooby Doo Invitations 2. 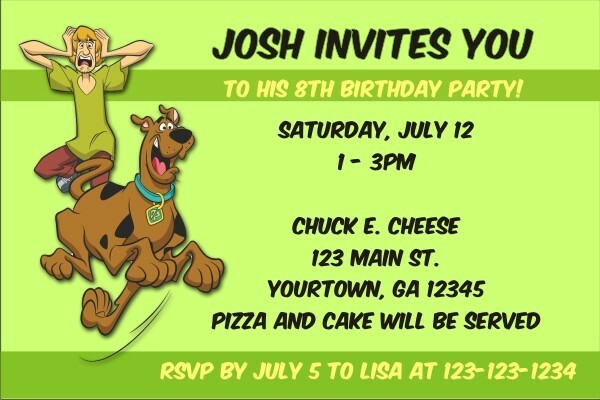 This invitation features a green background with black and yellow text. 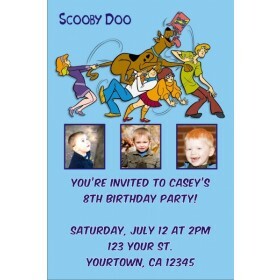 Scooby doo and his pal Shaggy are on the left side of the invite and your party information is on the right. 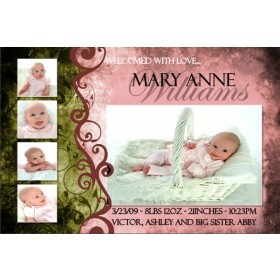 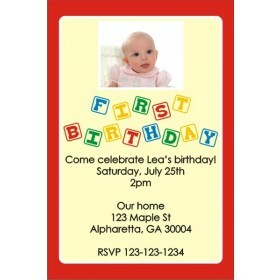 It's easy to personalize this invitation with the wording of your choice.